I have CML. Now what? 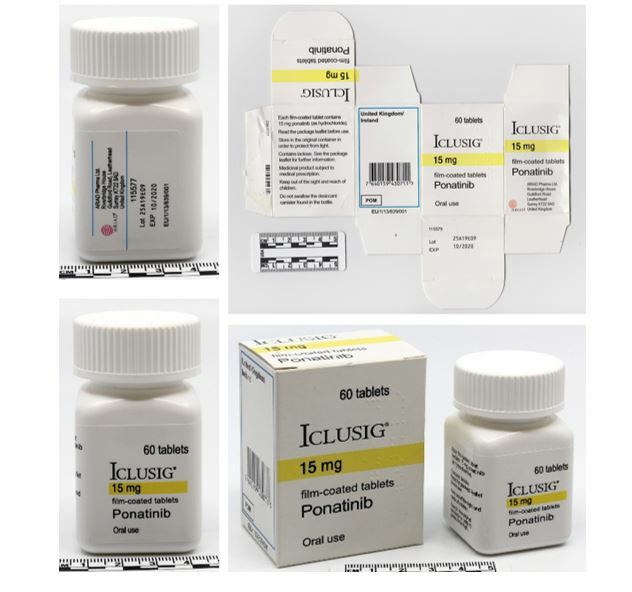 If you take Iclusig/Ponatinib, the World Health Organization has issued a medical product alert warning that counterfeit versions of Iclusig (Ponatinib) have been identified in Turkey, Argentina and Switzerland, and also sold on the internet. These versions do not contain any of the CML drug ponatinib, but only low quantities of paracetamol – which will not have any effect in treating CML. The counterfeit packs contain the batch numbers PR072875 (45mg tablets) and 25A19E09 (15mg tablets). No original product has been produced by the manufacturers Incyte/Takeda that carries those batch numbers – so products with those two batch numbers are certainly fake. 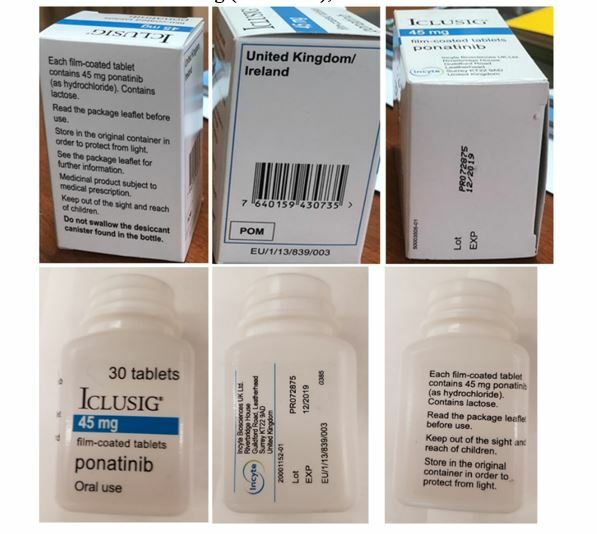 So far, the manufacturer and the authorities are not aware of any additional counterfeit ponatinib products bearing different batch numbers, so if you are taking Ponatinib with other batch numbers than those listed above there is no need for concern. Paladin, which distributes Iclusig in Canada, has been notified. As always, it’s important to make sure you are getting your CML medication from reliable sources that can vouch for authenticity. If you happen to come across the batch numbers above, contact your doctor immediately, and please let us know so that we can track the presence of these fake products in Canada. You know how, when you heard those three letters for the first time and all you could think of was dying? And you thought for sure you could hear your world crashing into a thousand pieces around you? And the pain that pierced the core of your being when you realized that things were never. going. to. be. the. same? But then that special person came along – that nurse, that friend, the neighbour you hardly knew, the guy at the grocery store – who says or does that one thing, or a bunch of things that make a such a difference to you that you find the strength you need to start picking up the pieces, to heal your pain, to move forward, even if it’s just a little. We want to know more about them. We want to meet them: your Extraordinary someone. The person who changed everything in your world. Join us for our conference kick-off event – the Evening of the Extraordinary, recognizing people who make a difference to someone with CML. Come celebrate with us!! What are you doing on Sept 22?